When you need to buy safety shoes for your job, it is important that you at least know what Sympatex Safety Shoes is. What’s such advanced technology, which makes footwear so resistant to infiltrations of water and other liquids? What’s the difference with the other types of waterproof safety footwear? Knowing something about the technical properties of this particular kind of footwear may be of great help. 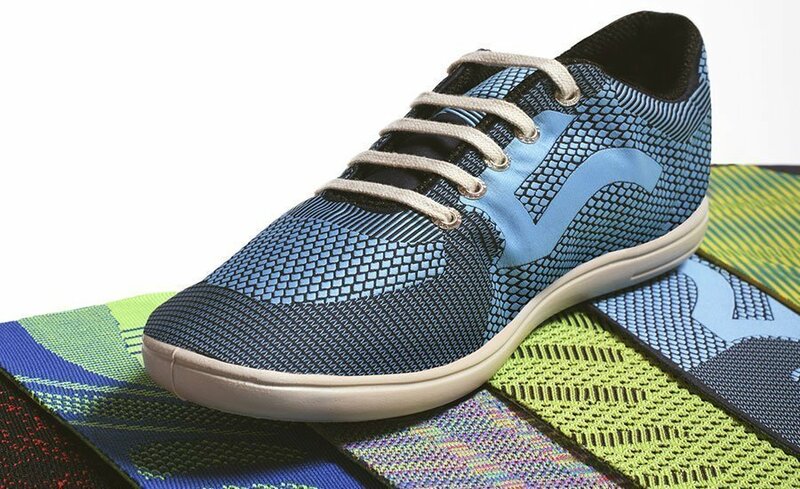 In this article I will explain to you, technically, what Sympatex safety shoes and the Sympatex technology are. Let’s see look at it together. 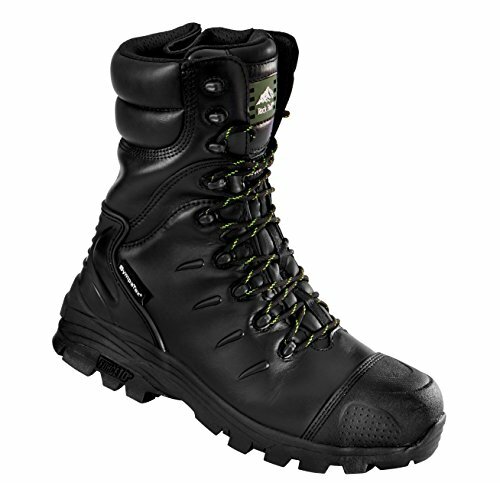 When it comes to safety footwear, Sympatex is mostly used to waterproof shoes and boots. The Sympatex technology provides a laminated, waterproof fabric which is suited for all work activities, at any temperature and in any weather conditions. o Combination of best breathability, high thermal conductivity and extraordinary protection against moisture on hot days, or during heavy activities. The structure of the membrane and of the materials used in Sympatex safety shoes are perfectly adapted to each other, and regularly subject to quality controls. The high durability makes it possible to process the laminate until they’re perfect, so that they can be used in work and safety footwear. • Moisture-Tech® for a quick removal of moisture and very good breathability, owing to an innovative middle layer. The excellent management of moisture inside the shoe allows to keep the feet always dry, even on very hot days. • HigH 2 Out® for the quick and effective removal of swear through the coating, absorbent material, combined with the hydrophilic Sympatex membrane. • Climate Technology®. It increases the breathability thanks to the presence of 3D air pockets. The better air circulation happens thanks to the rotational motion of the foot. 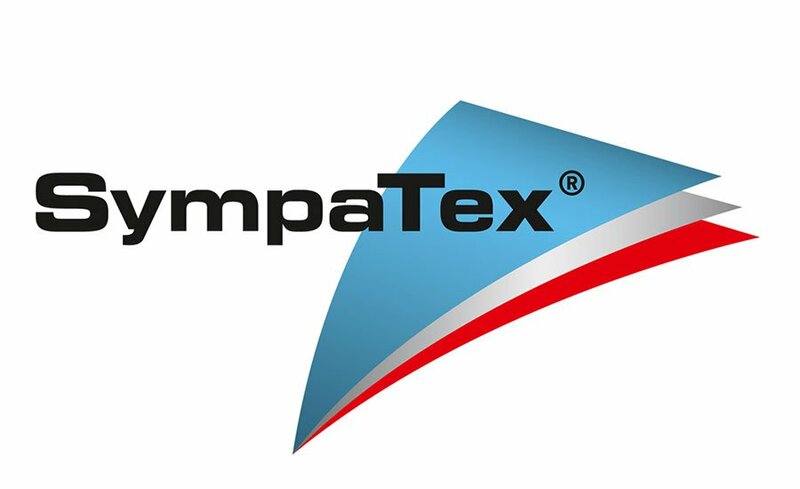 The Sympatex fabric, produced by Sympatex Technologies GmbH, is characterized by its impermeability to water, but as already said, it is also very breathable. 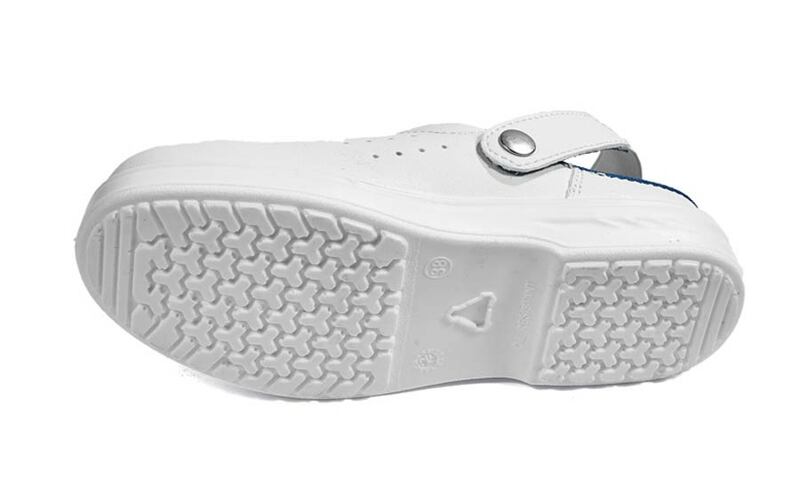 It has a waterproof, windproof and breathable membrane, which is attached to the inner surface of the shoe. The Sympatex membrane is made of a block copolymer polyether-hydrophilic ester with a closed structure, meaning it has no pores. Water can’t get in from the outside, but water vapor exits the footwear through an absorption and evaporation process. This transfer of moisture through the membrane is what is called “breathability”. The Sympatex copolymer is made of molecular polyester and polyether for the transportation of water molecules. The membrane has a minimum thickness of 5 micrometers, it’s translucent and elastic, adapting to the form of the foot. The Sympatex membrane is completely recyclable and relatively environment-friendly. 3. Windmaster – only 5 micrometers thick. Once you have chosen your Sympatex safety shoes, you will be more comfortable and more protected at work. 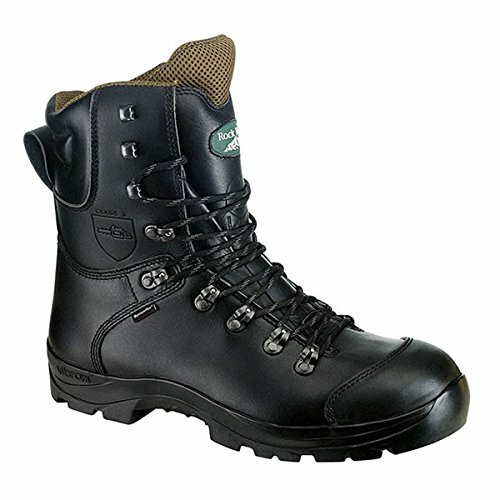 I assure you that if you choose the right type of safety footwear for your needs you’ll live a better work experience! 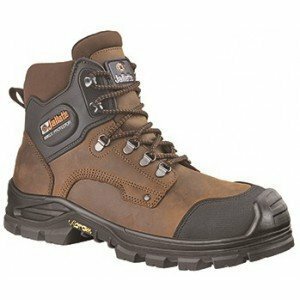 What do you think about Sympatex safety shoes? 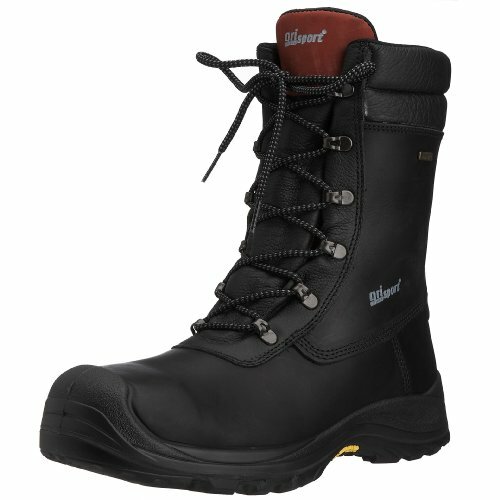 Sympatex Safety Shoes. Do you have any points to add?